We’re not even going to deny that we’re all a bunch of addicts. Coffee makes the world go round, or at least it keeps us upright when we’ve stayed up one too many nights meeting a deadline or binge-watching our favourite shows. When it comes to coffee and its accessories we are pros, so depend on us to find you anything you could possibly want (and even some things you didn’t know you wanted) to add to your or a fellow coffee addict’s collection. We don’t want to call names on the playground, but Kelly Williams has a one-track mind. 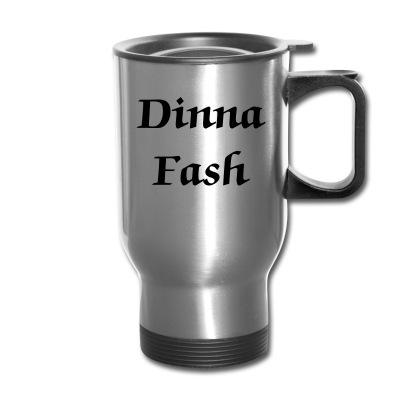 That track often (always) leads her straight to Jamie Fraser, which is why Kelly loves this travel mug. “Sometimes Jamie has to come with me.” We hear you! 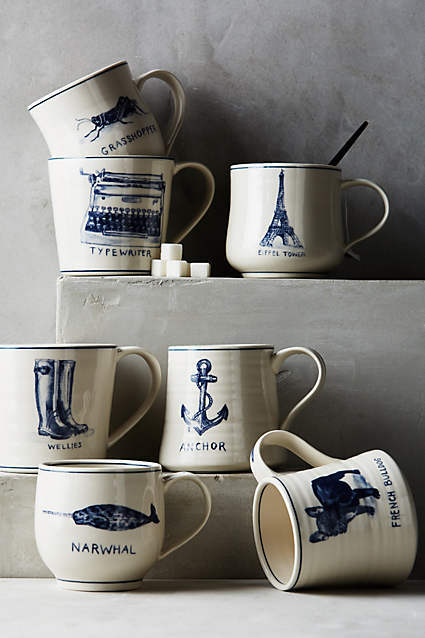 Nicole MacPherson says we can’t go wrong with one of Anthropologie’s Icon Mugs. Consensus is on her side; we don’t know anyone who doesn’t love the narwhal – it’s the unicorn of the sea. 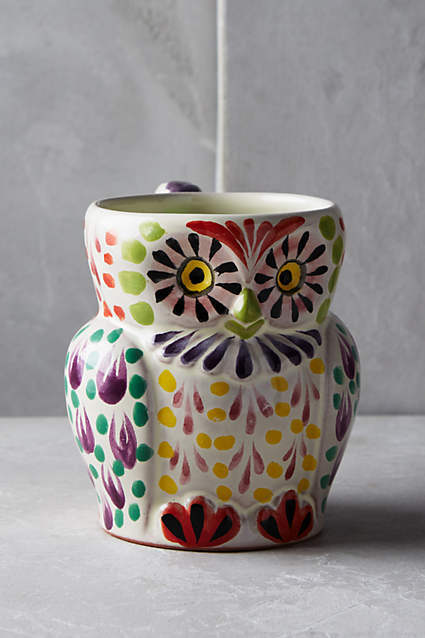 But one isn’t enough for Nicole—who stops at one cup anyway?—so she’s also pining for the Folk Owl Mug. Lauren Farnam tells us that her choice of coffee is all about the special peaberry beans. We think it’s her choice because the Peaberry Kona Coffee is known as the Champagne of Kona. We’re onto you, Laureen. 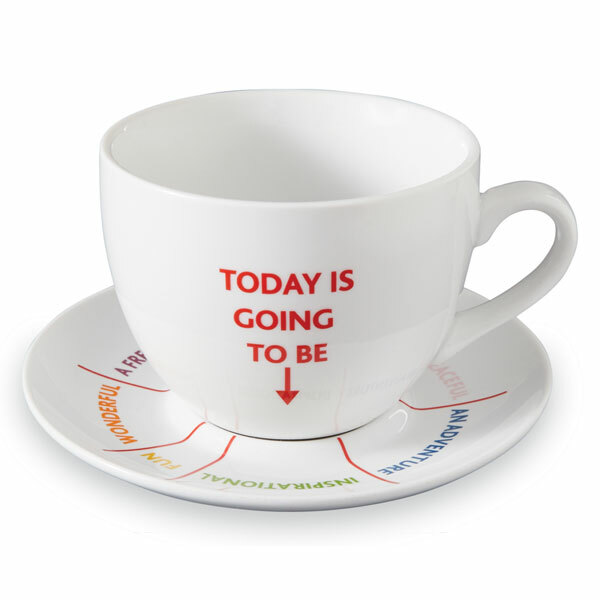 A cup and saucer that predict the kind of day we’re going to have makes it even more enjoyable. The moment Candace Derickx saw this t-shirt from Dapper Dragon Arts on Etsy she knew it had to be hers. Maybe Santa is listening (or reading), Candace. We think it could be the uniform at Life In Pleasantville. 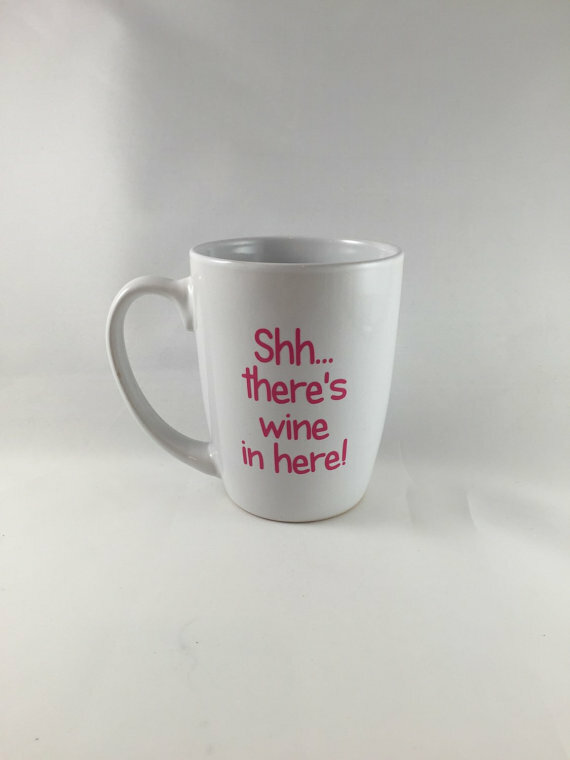 Coffee accessories are a great gift even if you don’t drink coffee because they’re multipurpose, which is why Carrie Cargill loves this mug from Etsy. In case we need an extra pick-me-up, she recommends an extra strong coffee from Hot Sauce World. Is it a condiment? 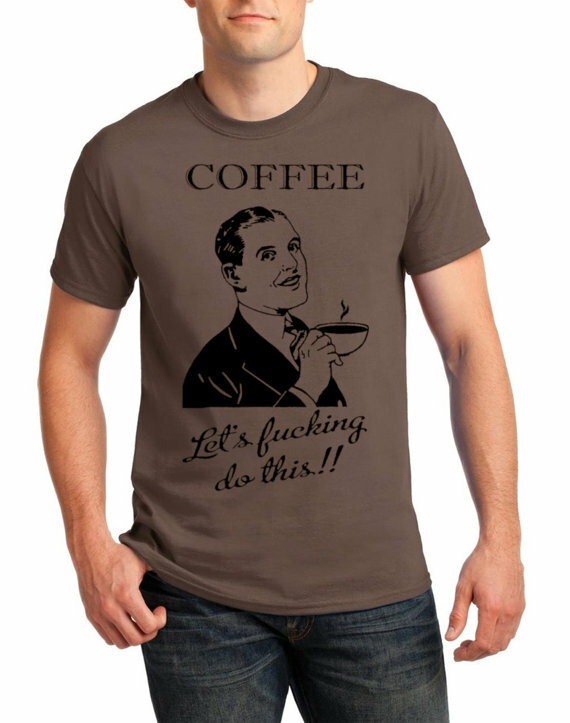 Caffeine? No one knows. 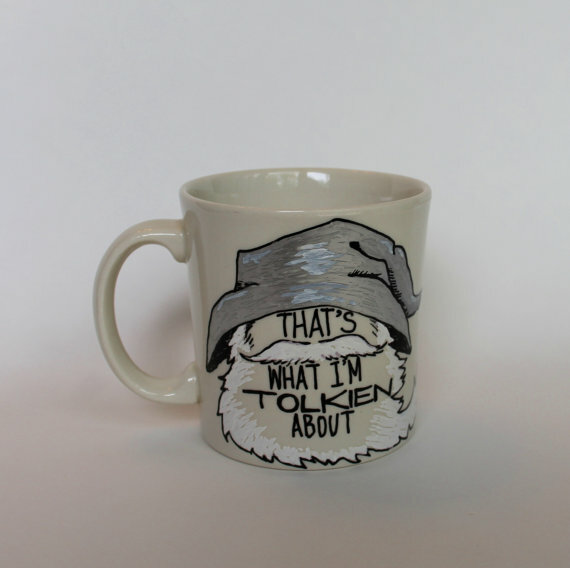 Katja Wulfers‘s Tolkien geekery can’t be contained, nor her taste in jokes that make other people groan, which is why she WANTS. THIS. MUG. from Etsy. 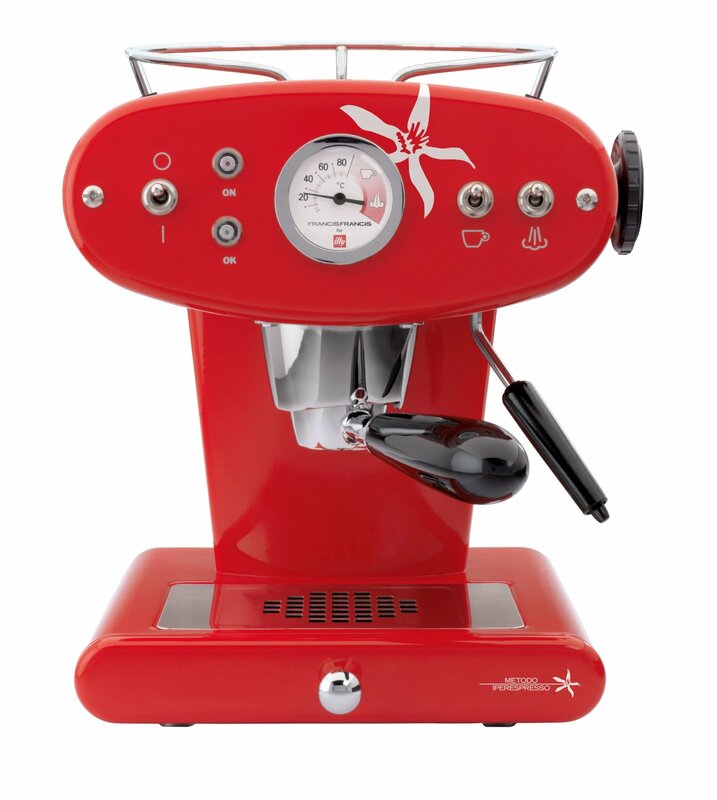 And while we’re coveting how about an Illy espresso maker that makes a killer coffee and looks great on the counter. I’ve just gotten back in touch with coffee but it’s instant or cheap vanilla. HA!